Today I'm going to review the Maybelline New York Fit me! Liquid Foundation. Two weeks ago I was on a drugstore and looking for a foundation that could blend on my kinda of pale face and came across the Maybelline section. 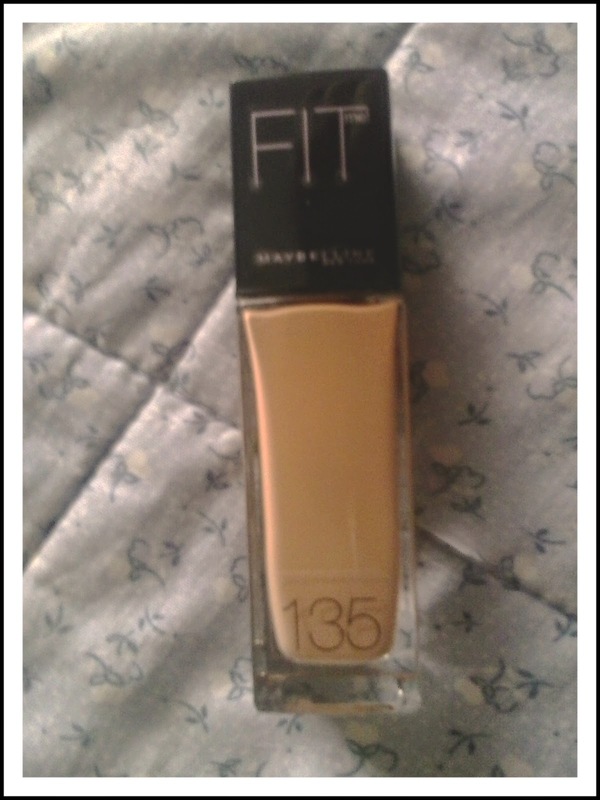 The product that I have purchased is the Maybelline New York Fit me! Liquid Foundation nr. 135. This foundation, in my opinion, is really great because it blends so well on my skin and doesn't leave any marks. I also have the concealer from the same collection that I've already talked about in my March Favourites. I think that these both products are really amazing and I really like them.